Karen Davis offers a unique practice of combining Homeopathy and Psychotherapy. Karen had been a therapist for many years when she realized the limits of talk therapy. After trying desperately to change patterns within herself and assist her clients to shift patterns, she turned her attention to energy medicine. Homeopathy and flower essences began working immediately to shift emotional and mental patterns that were previously unchanged. With energy medicines, clients were able overcome their life long patterns, addictions, traumas and limiting beliefs; as well as many other health concerns. After Karen’s own personal life changing experience from taking a homeopathic constitutional remedy, she moved to Minneapolis for many years, to study classical homeopathic prescribing. Karen is now living in Iowa, offering services at Eastwind Healing Center in Iowa City. Karen has an MSW, and is a Licensed Clinical Social Worker. She is a graduate of Northwestern Academy of Homeopathy. Karen has studied homeopathy with Karen Allen, Rajan Sankaran, Luc DeSchepper, Lou Klein, Sunil Anand, Farokh Master, Will Taylor, Jeremy Sherr, Will Taylor, and Ian Watson. 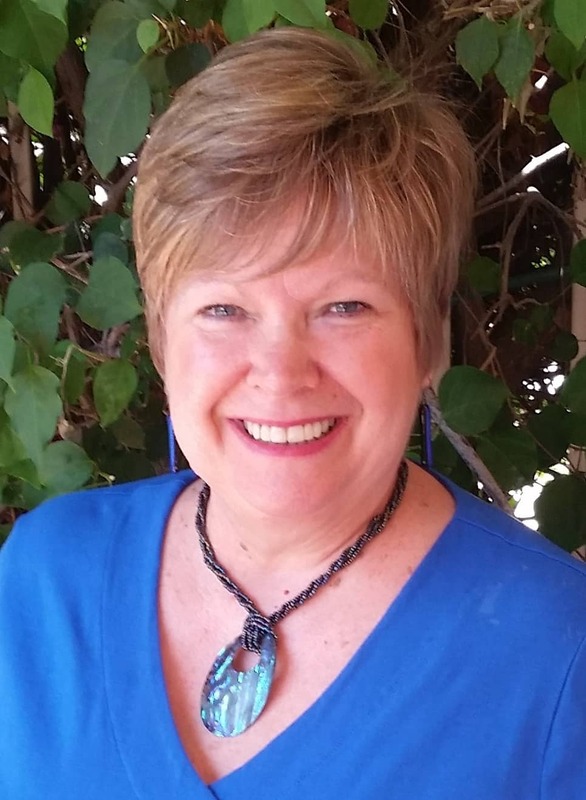 Karen is committed to her own personal growth and healing, and has been in Jungian Analysis for over 17 years, as well as working a 12 step program. She has studied Buddism, Shamanism, and The Work, by Byron Katie. She has explored the work of many Jungians including Estes, Woodman, Leonard, and Hollis. Her favorite poets are John O’Donahue, and David Whyte. Why would you choose to work with Karen? Karen is a seeker that has been driven to find ways to heal trauma and deeply embedded unhealthy patterns. She was adopted at birth, given up by a teenage mother, and went to live in an alcoholic home. The seeking started early; both to find her birth mother, and to find answers to why life seemed so hard. When all you know are unhealthy ways to cope with pain and loss, then that is what you will gravitate toward. No one teaches us that there are actually skills to deal with feelings, with relationships, with our distress. When you work with Karen, you will walk with a therapist and healer who has walked the path herself, who knows the struggles of two steps forward, one step backward. When you work with Karen, you will benefit from the experience, not just academic knowledge, and you will have a true partner on your healing journey. And then, of course, there are the remedies; those amazing little bundles of energy that shift everything toward health, at the deepest level. What Can I Expect From Seeing Karen? You can expect to experience a safe and comfortable space to explore your patterns and your shocks and traumas with a confident and knowledgable guide. You can expect to have your concerns taken seriously, in complete confidence. You can expect a present and available therapist who will respond to your concerns in a timely manner; who will provide you with remedies and suggestions, as you go through your timeline of healing shocks and traumas. You can expect to be provided with the best possible healing options for your particular concern. These options may include remedies, flower essences, cell salts, psychotherapy, nutritional suggestions, life style suggestions, couples counseling, and much more. You can expect to possibly feel a little worse before you feel better. Unfortunately, this is what we often face, as we enter into our suppressed or denied feelings and emotions. As a homeopathic practitioner, Karen has a lot to offer to assist in the process of working through difficult emotions. You can expect to heal.